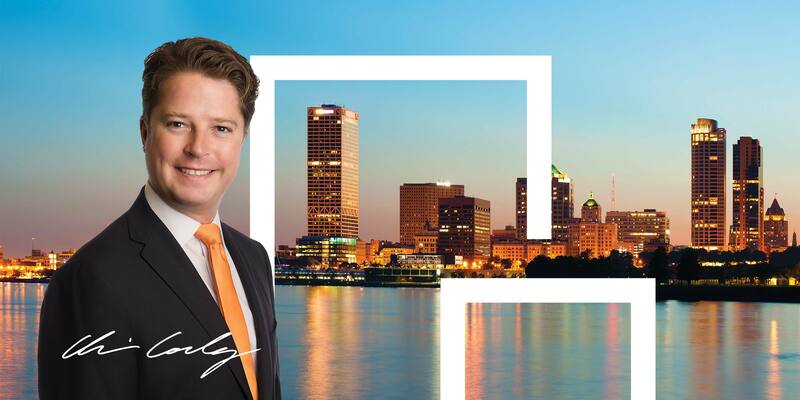 You will be astounded the moment you enter this once in a lifetime Third Ward opportunity. Upon entry you will .. 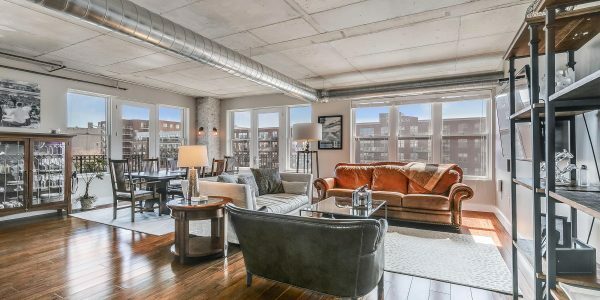 Spectacular Third Ward Condo with Massive Outdoor Terrace!! Luxury living in this three bedroom unit in the heart of the Third Ward at River Renaissance! Open concept floor .. Listed and Accepted Offer in 5 Days!! Enjoy urban living in the Heart of the Historic Ward! Well maintained condo with southern views in the heart of downtown can now be yours! 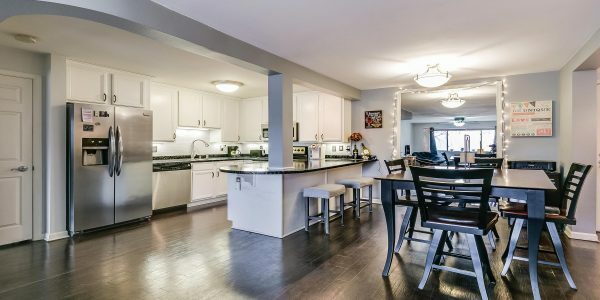 Open concept with updated kitchen .. Listed and Accepted Offer in 1 Day! 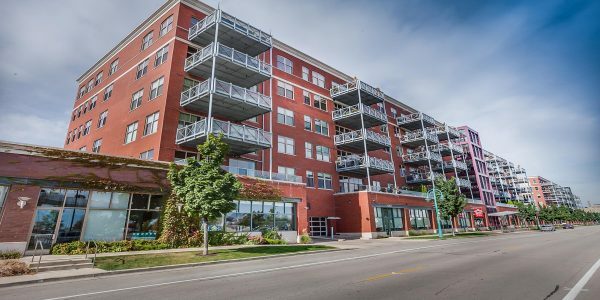 Meticulously maintained 2 bedroom unit in the heart of downtown Milwaukee!